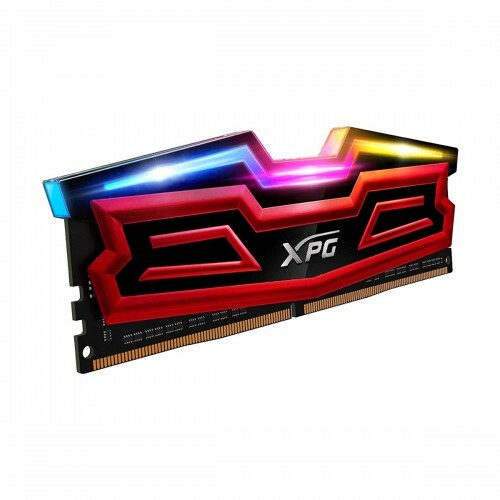 As the first 8GB DDR4 RGB memory by XPG, SPECTRIX D40 integrates stunning performance and visual beauty in an armor-inspired heatsink - perfect for PC DIY enthusiasts, overclockers, and gamers! 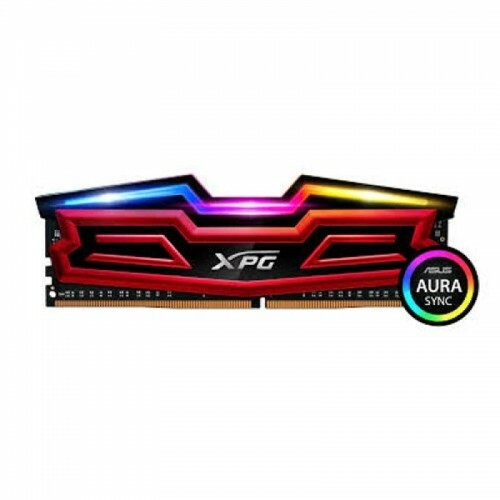 D40 has been fully tested compatible with popular ASUS AURA Sync software, enabling users to customize proprietary RGB colors and effects to match their systems. 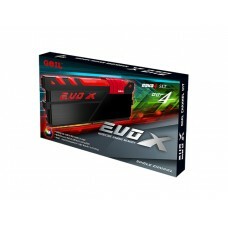 In addition, D40 features speeds of 3200MHz with support for the Intel X299 platform. 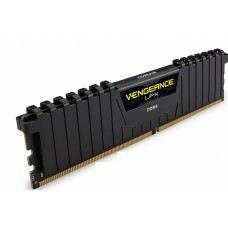 It is also compatible with AMD AM4 motherboards. With Intel XMP 2.0 and 10-layer PCBs, D40 enhances overclocking as well as system stability. 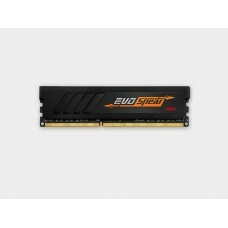 Like all ADATA memory modules, SPECTRIX D40 comes with a lifetime warranty backed by excellent service for maximum peace of mind.